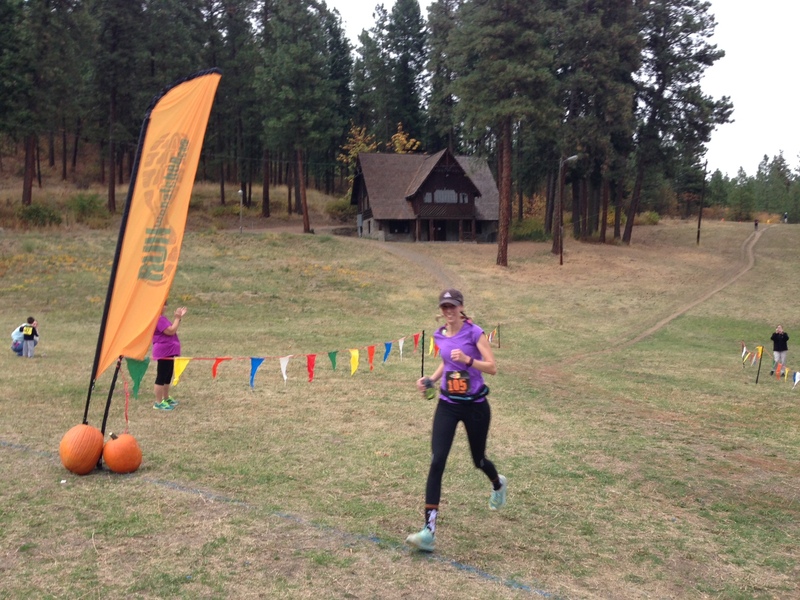 The start and finish of the Oktoberfest Trail Runs is held next to the historic Leavenworth Ski Hill Lodge. LEAVENWORTH — The Oktoberfest Trail Runs will feature a new 10-mile course this year in the hills above the Bavarian Village. The event’s 8K and 2K courses — the latter for kids — will remain the same. Those routes follow the Ski Hill trail system. The 10-mile run begins at 8:30 a.m., followed by the 8K at 8:45 a.m. and the 2K at 9 a.m.
RunWenatchee will host a post-race party at the Ski Hill Lodge’s new patio area. The third-annual event, which is the finale in the Wenatchee Valley Trail Run Series, serves as a fundraiser for the Leavenworth Winter Sports Club, which operates the Ski Hill. Online registration at https://oktoberfesttrail.eventbrite.com will remain open until 9 a.m. Friday, Oct. 14. 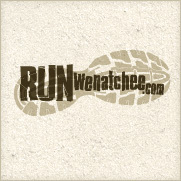 Packet pickup and late registration will be held from 4:30 to 6:30 p.m. Thursday, Oct. 13, during RunWenatchee’s weekly club run at First and Columbia streets in Wenatchee; and from 7 to 8:15 a.m. Saturday, Oct. 15, at Leavenworth Ski Hill. The courses will be well-marked with directional arrows and volunteers posted at key spots. There also will be runner support stations on the courses. 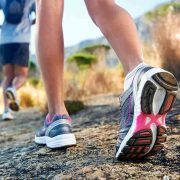 Sponsors and partners of the Horse Lake Trail Runs include Northwest Public Radio, Confluence Health, SCJ Alliance, Orchard Bar, Mission Ridge Ski & Board Resort, Mela Coffee Roasting Co., Leavenworth Winter Sports Club, City of Leavenworth, Okanogan-Wenatchee National Forest.